"Kashikomichi" at Kashikojima Island in Shima was established to commemorate the Ise-Shima Summit in 2016. 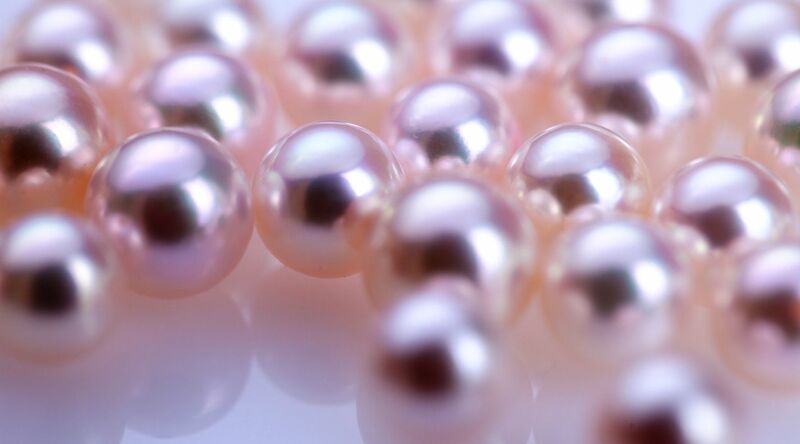 About 120 years ago, this area had succeeded in cultivating pearls for the first time in the world, and the elegant shiny Ise-Shima pearls have been attracting people all over the world. 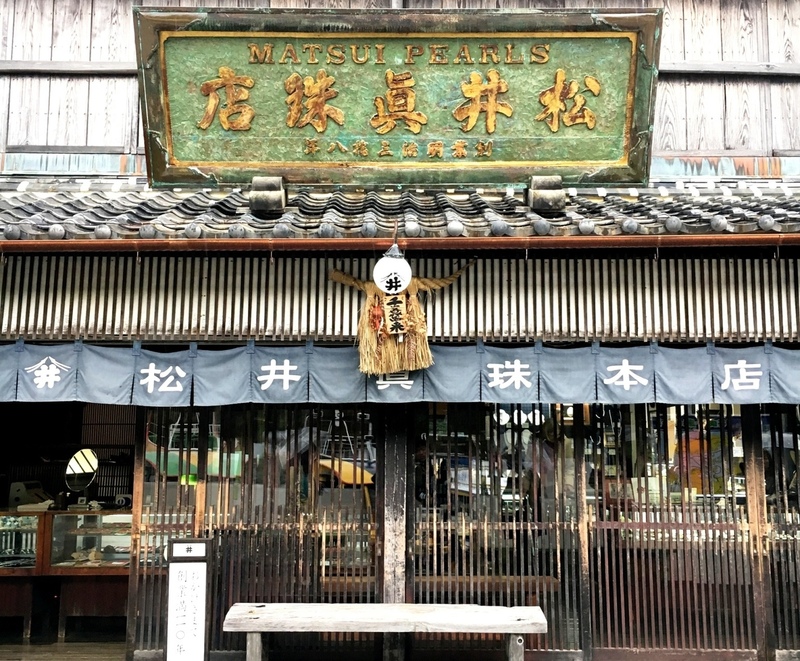 Therefore, the pearls specialized in this area are embedded on this street Kashikomichi, and there are specialty shops such as pearl shops with over 100 years history along the street. 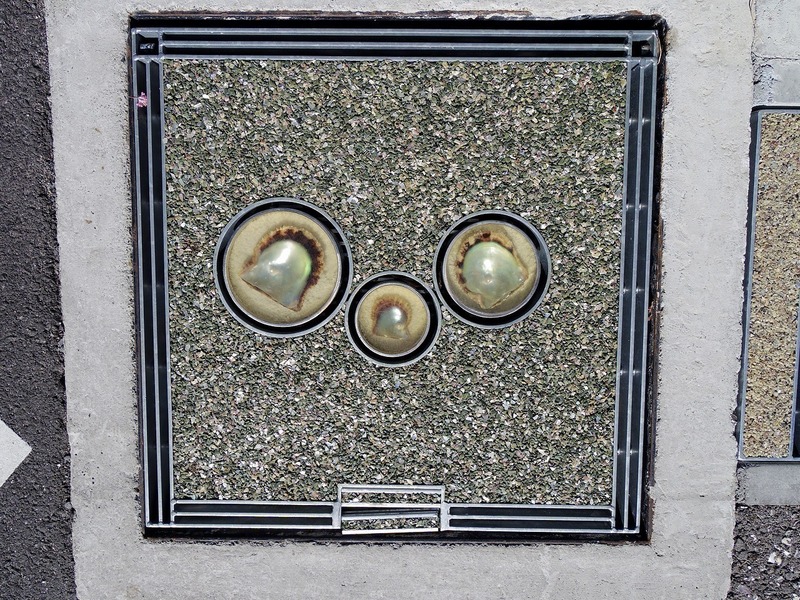 Walk around and enjoy shopping while while looking for pearls buried on the street.